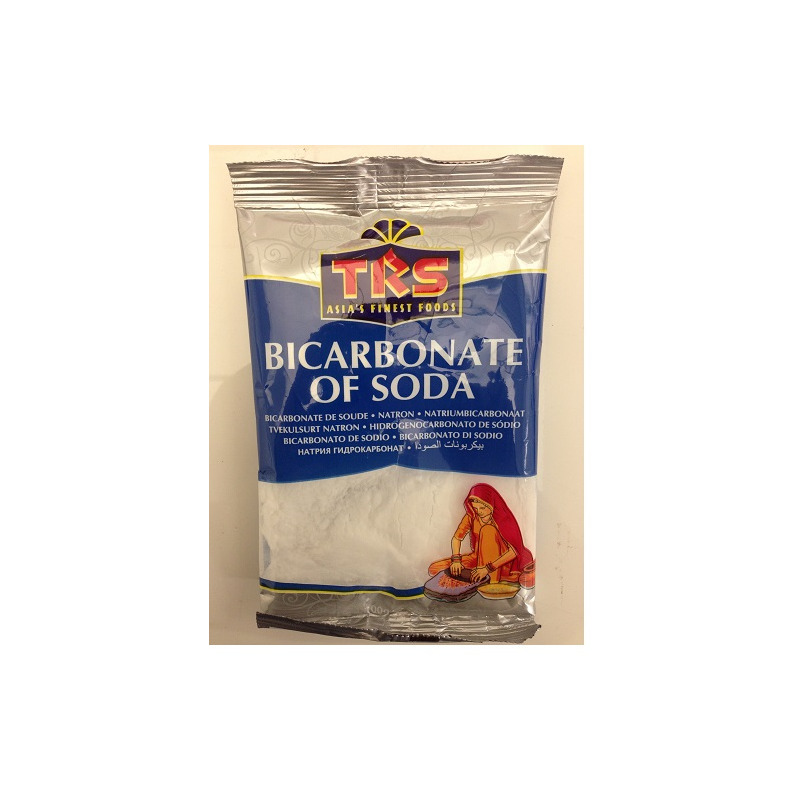 TRS Soda Bicarbonate is baking soda used in cooking. It is a popular ingredient in cuisines world over. 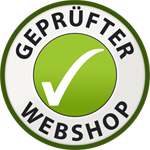 Uses - Soda bicarbonate is used in baking to raise cakes, breads, cookies. Sometimes it is also used in idli-dosa batters as a leavening agent. - It is often used to soften Kabuli and Kala Chana, vegetables etc. - It is used as a cleaning agent. - It is an ingredient in toothpastes and in some medicines to treat acidity. Read more here . TRS Soda Bicarbonate is baking soda used in cooking. It is a popular ingredient in cuisines world over. - Soda bicarbonate is used in baking to raise cakes, breads, cookies. Sometimes it is also used in idli-dosa batters as a leavening agent. - It is often used to soften Kabuli and Kala Chana, vegetables etc. - It is used as a cleaning agent. - It is an ingredient in toothpastes and in some medicines to treat acidity.